Scheduled for this Saturday, April 27 at 6:00 p.m. at Tom Lott’s home. TWCs are events for men who attend Cornerstone (and their friends) to enjoy time together discussing theology. Bring your favorite beverage and munchies if you are able. Contact Tom for more information. On April 13, 2019 Harris County officially launched the Harvey Project Recovery. If you or someone you know is a homeowner who lives inside Harris County but outside the Houston City limits, who suffered damage during Harvey, please go to www.harrisrecovery.org and fill out a pre-application for assistance. For those living within incorporated Houston here is a direct link to the city’s program. Up to $80,000 for help repairing a damaged property. Up to $160,000 for reconstruction on your own property. Up to an additional $40,000 on homes qualifying for reconstruction that require elevation. Up to $50,000 for reimbursements on repairs already made. Opportunities for buy-outs and relocation for those who qualify. In the meantime, the County hopes that you will share this information with your friends, neighbors, and anyone else who you know took damage to their property during Harvey. The County is working to make sure that they are reaching out to as many people in our community as possible to let them know about the program. If you would like Harris County to send additional information to your church, civic club, school, or volunteer organization, the most current downloadable flyers are available on its website www.harrisrecovery.org. The new 2019 Cornerstone Directory and the March edition of Frontlines, our monthly newsletter will be available Sunday, March 3. Be sure to see Linda Cover for your family’s copy. The 2019 Cornerstone Directory will be printed soon. If you have not already provided a family photo please do so now. You may email them to info@CornerstoneKaty.org. Thank you! 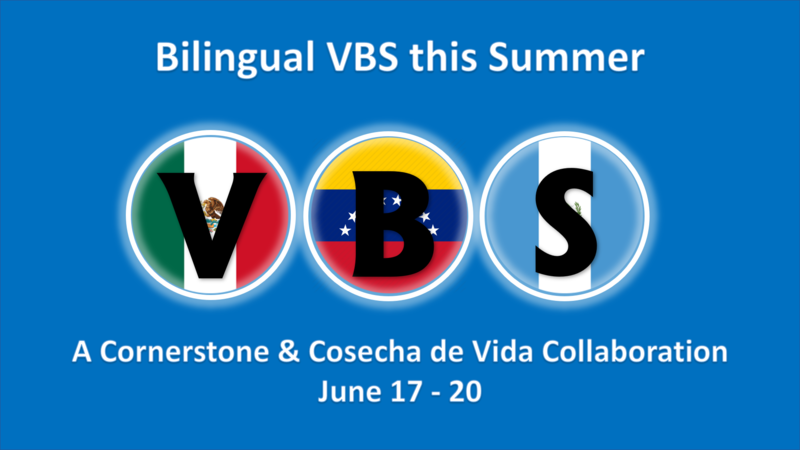 Cosecha de Vida and Cornerstone are joining together to offer ESL classes to members of our community on Monday nights from 7:00-9:00pm. There is a minimal cost involved. For more information please contact Pastor Pablo at (713) 550-3599. 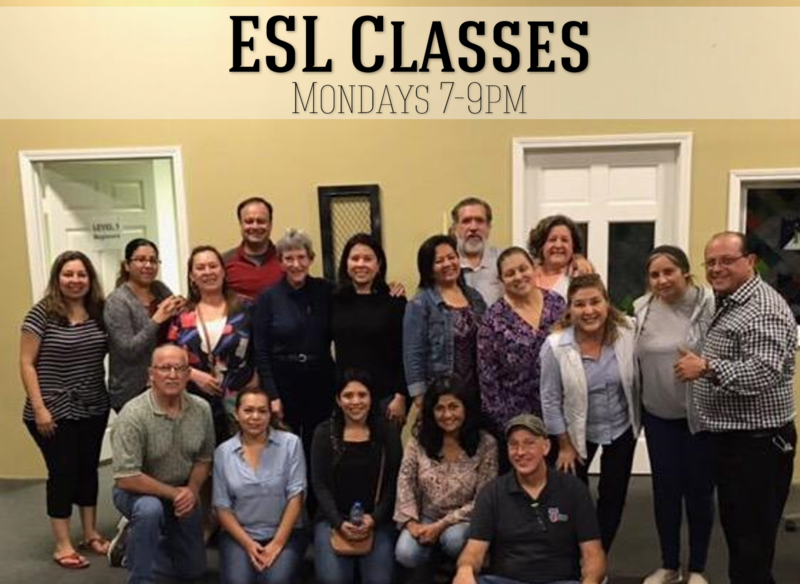 Cosecha de Vida y Cornerstone se unen para ofrecer clases de ESL a miembros de nuestra comunidad los lunes por la noche de 7:00-9:00. Hay un costo mínimo involucrado. Para obtener más información, comuníquese con el Pastor Pablo al (713) 550-3599.